Composer, sound artist and sound designer focused on using spatial sound in multidisciplinary projects. Radek is working as lead sound designer and music composer for Precyzja Foundation and director of Wave Folder Records. He creates and designs new media art projects. 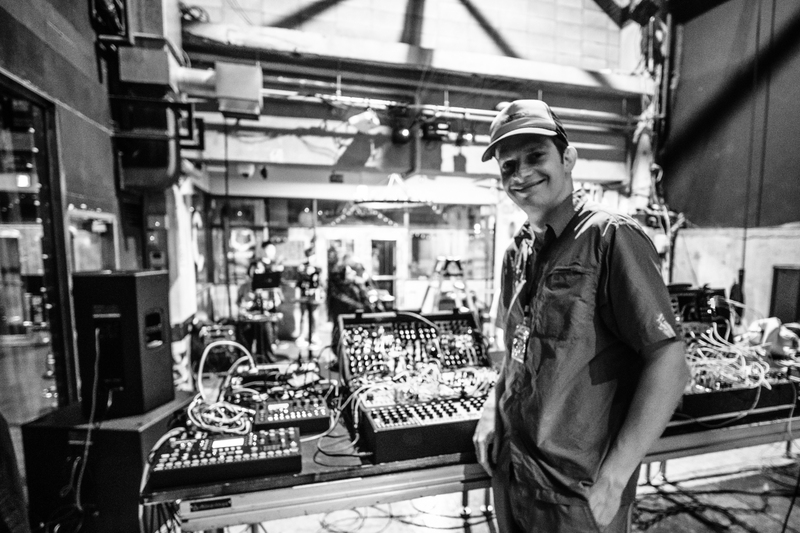 Radek regularly designs sound and supports product development for number of synth makers and Eurorack module manufacturers. He made pieces for theatre, film and game sound design. He collaborates with dance choreographers, visual artists creating new media works and audio-visual installations. Working with artists across cultures he creates new works linking traditional music and electronics. In 2008 Radek has been shortlisted by SPNM (UK), as one of the most interesting emerging composers living in the UK. In 2013 announced Ambassador of Jazz in the North of England with the project Space F!ght, subsequently awarded touring funding by Sound and Music, UK in 2013, Emerging Excellence Award 2014 and funded artist residencies at EMS Stockholm (2015, 2016 and 2017). Radek holds PhD in Digital Composition from the University of York, UK. Based in Wellington, New Zealand Radek is lecturing and designing new music courses at Massey University, School of Music & Creative Media Production. He collaborated with NASA’s GISS, SpaceBase, New Zealand and Stockholm Environment Institute on projects linking art and science, which he presented in the USA, Europe and New Zealand. He also worked on Wellcome Trust funded Sonicules project, investigating the use spatial sound in anti-cancer drug design. 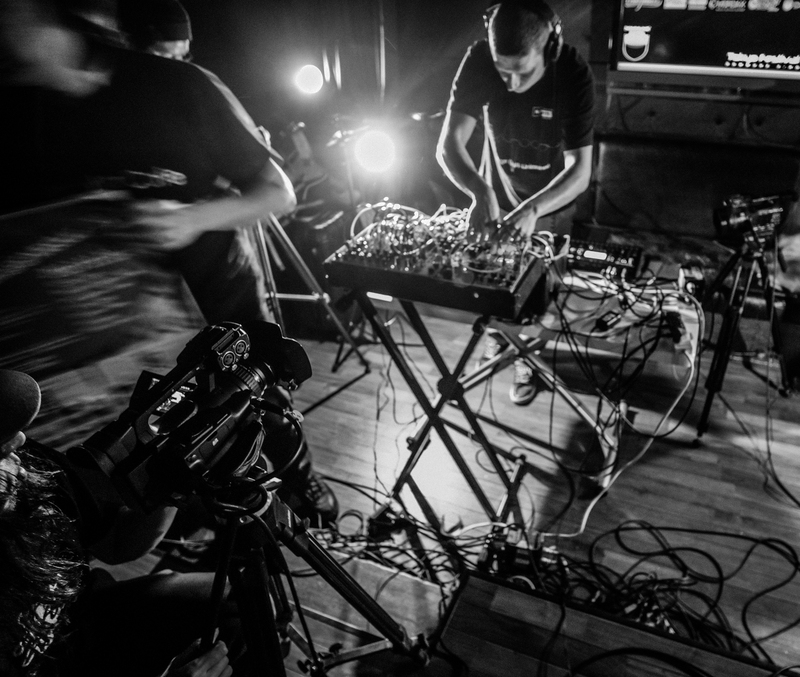 He emphasises a varied range of digital music, including algorithmic composition, free improvisation and re-contextualisation of traditional music using electronics. As founder of Wave Folder Records, Space F!ght and co-founder of RPE Duo and Kirki Project, he regularly performs and showcases his work worldwide.